How many of us can really say that they are completely satisfied with our lives? As expats we often do not have the support structure that we had ‘back home’ in our personal and work lives. Many of us have dreams that remain just that, unfulfilled, but what if they didn’t have to stay that way? What if you could tap into the drive and resources within yourself to make them come true? My clients have found coaching has helped them in so many ways, from giving aspiring entrepreneurs the courage and support to set up their own business, to enabling expat mothers rediscover and redefine themselves outside the workplace. I have helped reconnect parents who had trouble communicating with their teenage child and mentored students and families through the process of applying for university and drafting that perfect personal statement. To take the first step towards making a positive change in your life, call or email for a free 20 minute telephone appointment to discuss your individual requirements. Once we have talked I will outline a personally tailored programme, which may be a single session or a programme of four to six, one hour appointments over the course of two to three months at a location convenient to you. We can even walk and talk in the fresh air if you want. Each session is client focussed and flexible, using evidence based coaching tools that I believe will help you reach your goals. 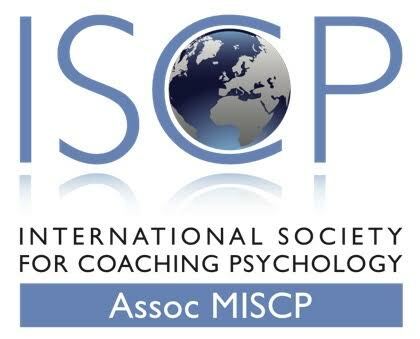 I draw from behavioural coaching, cognitive behavioural coaching, motivational interviewing techniques and positive psychology. I give all my clients a safe, non judgmental space that encourages them make informed, clear decisions about the course of their lives. At every step, I will be there offering positive and confidential support. "You are the first person I feel has really listened to me"
"Just talking it through has made a huge difference. Thank you." "You don't seem to understand the word impossible. Thanks!" "Petra Walker helped me reduce my CV from a full 4 page tome of lists of facts and general information and transformed it into an empowering document." "Petra is my go-to person in times of strife. She has helped me in so many areas of my life."